Grant McKay travels to a new dimension, hoping to rescue his daughter, Pia. In his standard fashion, Grant’s arrival not only makes things worse for Pia but also for the entire dimension by his accidentally destroying sacred objects of the inhabitants and embarrassing himself in a peace banquet. Determined to make things right, Grant travels in search of a powerful artifact—The Oxen Heart—that can undo the harm he’s caused here. Unfortunately, the Heart is in the possession of Doxta the Witch, who manages to trap both Grant and Pia when she comes in search of him. Grant bargains with Doxta and recovers both The Oxen Heart and Pia by trading his brilliance—the key to understanding black science. With peace secured in the dimension and with a new appraisal of her father, Pia agrees to go home with Grant. Once they return, however, they find their home changed in small but dramatic ways. Kadir survived Grant’s attack back on the Neo-Roman world and had been brought home by the Pillar that Shawn repaired. In the last three years Kadir recovered physically, married Grant’s wife, and quietly sabotaged the Pillar research to keep it from ever becoming active again. With Grant’s return, though, Block has a new Pillar to use for his rapacious profiteering at the expense of other dimensions. Grant is captured and committed to a mental institution while everyone is told he’s become psychotic and murdered his team. Kadir, in his own way, rides the line between collaborating with Block and protecting Pia and Sara from his wrath. Grant is held hostage because Block wants him to make another Pillar, unwilling to believe he no longer has the ability to do so. Following a public relations event, Kadir realizes the hollowness of his victory, but instead of doing anything constructive about it, he visits Grant to physically and emotionally brutalize him. Grant, unable to fight back, takes the beating and considers that once again, with only good intentions, he’s done something that has made the world a worse place. Following the events of Godworld, it is interesting to see Grant live up to his new standards of trying to do the right thing. His willingness to not only seek Pia’s forgiveness but to actively take an interest in her life and well-being are indications of this new direction. Of course, even with a good heart, he still manages to engage in some destructive behavior. The moment of truth, however, comes when he makes a deeply personal sacrifice for Pia and everything she’s done in this dimension. This choice has its short term consequences, and given the ominous, departing words of Doxta will likely have later effects, too. Pia’s feeling toward her father, though, is softened by his sacrifice and is likely the reason for her choice to return home with him. The shift in Grant is subtle, but his daughter’s reaction to him does give a moment of hope for the whole series that perhaps optimism is a viable outlook. 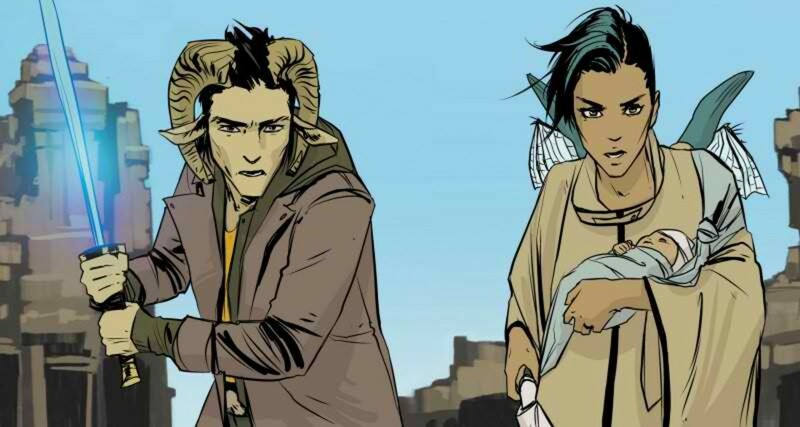 Block is a far less interesting antagonist than Black Science has previously seen. His wealth, connections, and unscrupulous dealings leave no room for ambiguity. He has no redeeming characteristics and no explanation for his malevolence. 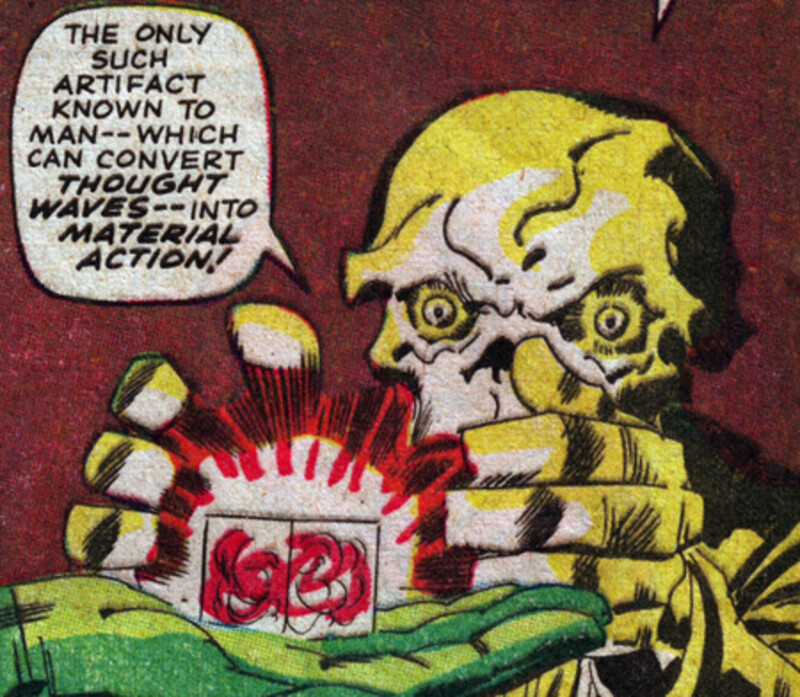 His lust to monetize the drained resources of other dimensions for his own benefit makes him greed incarnate. While his power and antagonism position him as a serious hurdle for the protagonists, he isn’t exciting in the same way the Draln are. The flatness of his character is made all the more apparent by the complexities of Grant and Kadir. Whatever other judgments the reader has about them, it is clear those two are both fleshed-out characters with motivations that make sense, even when they do terrible things. Similarly, the prolonged focus on Pia is an interesting shift in the series. She’s been at the forefront before, but it is instructive to see the ways she’s grown. In her return home, she is frustrated by lacking the power to make the situation better, which is in direct contrast to the authority and prestige she enjoyed in the previous dimension. One element of Pia’s character that has remained consistent, though, is her willingness to act on her ethical impulses. It is unlikely she will remain complicit in Block’s lies and schemes any more than she has to, though her own attempt to set her home right will likely conflict with Kadir’s, who has an entirely different, more malleable and morally questionable approach. 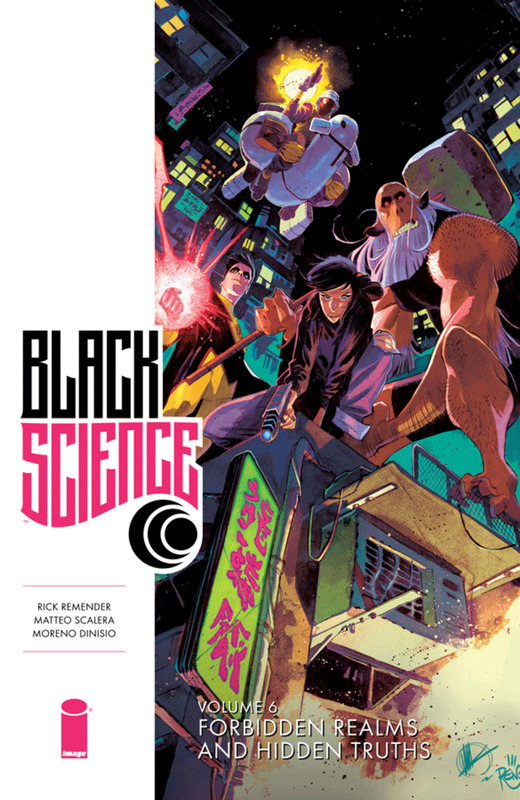 This volume of Black Science is another excellent addition to the series that continues with its top-notch approach to storytelling and character development. 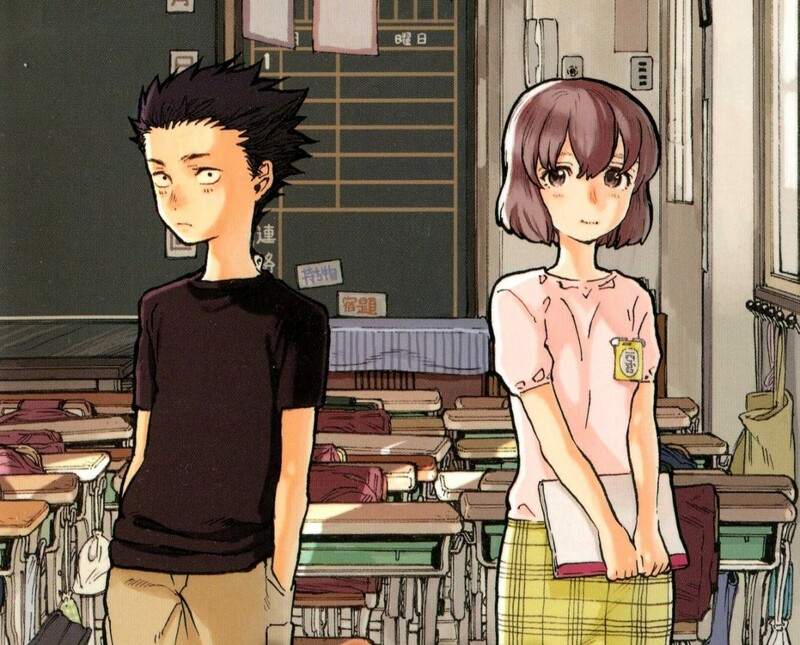 The art is as solid as it has been before, which makes both naturalistic and surreal places seem believable. 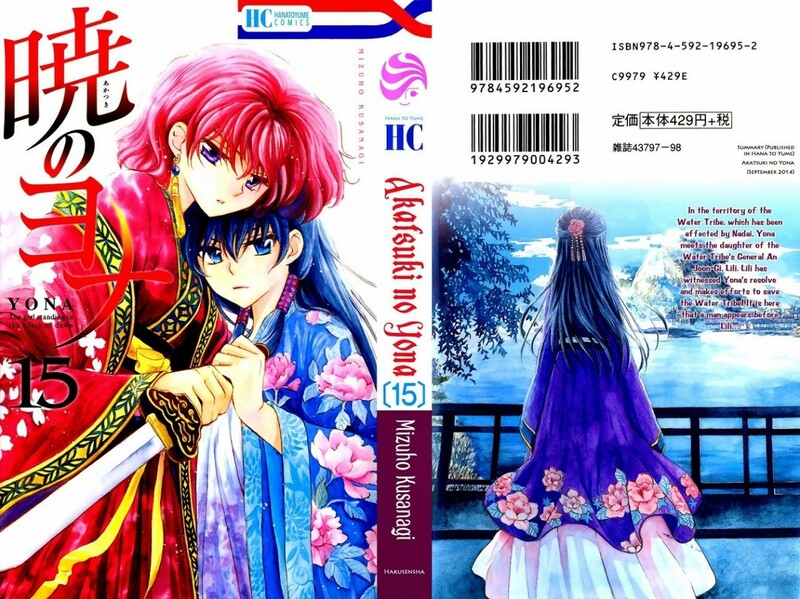 As with the other volumes, this one goes to some dark places, and the stage seems to be set for both personal and dimension-wide catastrophe. Remender, Rick. 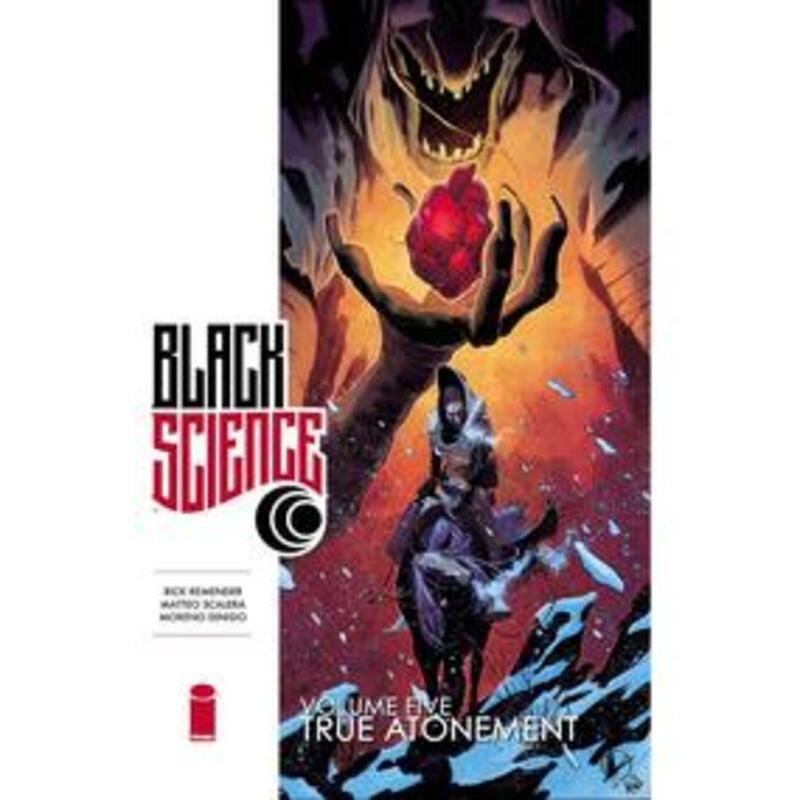 Black Science: True Atonement. Illustrations by Matteo Scalera, vol. 5, Image, 2016. 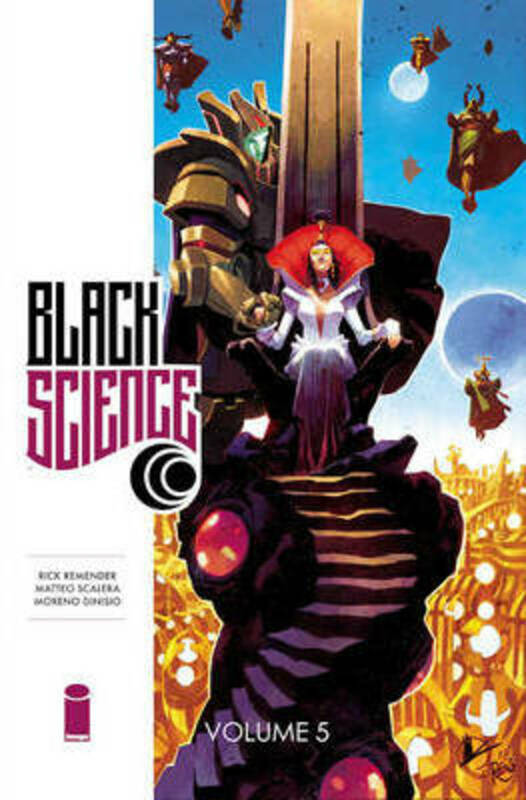 Join the dimensionauts because Seth Tomko reviews volume three of Black Science. 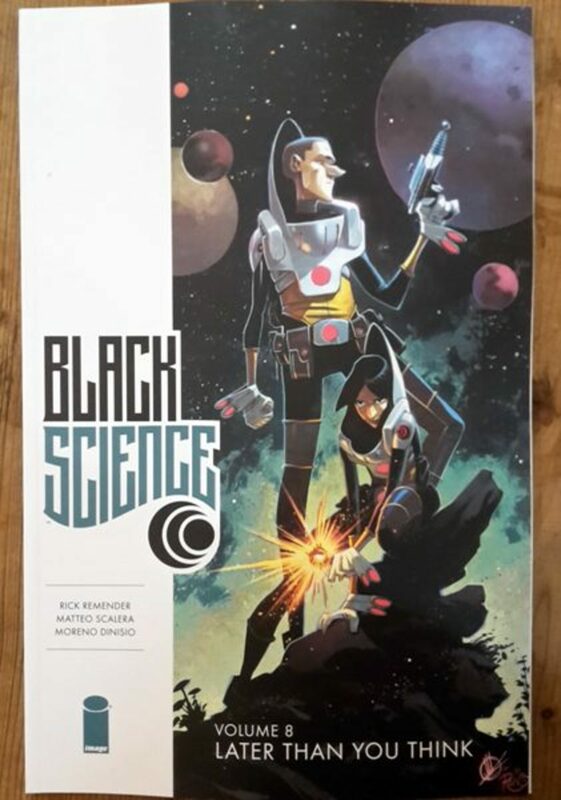 Explore inner and outer space because Seth Tomko reviews volume 4 of Black Science.